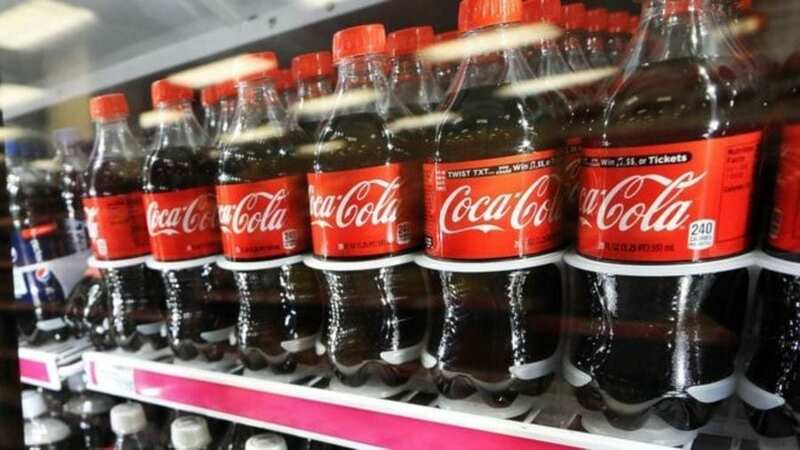 ASIA – Coca-Cola Amatil has announced that it will launch its corporate venture capital arm Amatil X in Indonesia as it looks to accelerate innovation and investment in local startups. Launched last year, the venture arm aims to provide digital startups with a platform to grow while providing innovative solutions for the development of the local economy. Coca-Cola Amatil has formed a pilot partnership with Digitaraya, an established local accelerator programme, something that will see it capitalize on Jakarta’s fast-growing reputation as the next start-up capital in the region. The partners have pledged to work with startups with a focus on four business priority areas including on-demand delivery, distribution optimisation, in-store analytics, and sustainable packaging. “There is rapid growth in start-up and venture capital funding in Jakarta, and we aim to be part of that trend,” said Alison Watkins, Coca-Cola Amatil managing director. CCA launched the Amatil X in April last year in partnership with BlueChilli in Australia and New Zealand, targeting to invest in start-ups and concepts capable of helping the company grow top-line revenues. Under the venture, the company has invested in two startups, having started with an investment into Australian point-of-sale integration provider Doshii. It completed the second transaction from its incubator unit by buying a minority shareholding in restaurant tech start-up TabSquare in October last year. Also, CCA has announced the launch of its internal entrepreneurial programme, Amatil X Academy, in Indonesia in partnership with BlueChilli. “At BlueChilli, our mission is to help people anywhere solve society’s greatest challenges with technology,” said Sebastien Eckersley-Maslin, BlueChilli CEO.